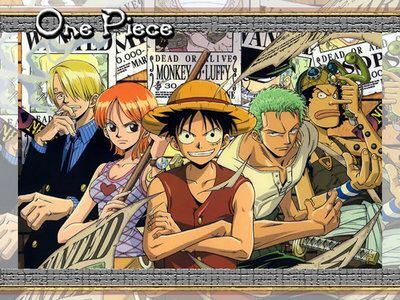 You are going to Watch One Piece Episode 224 English dubbed online free episodes with HQ / high quality. Stream Anime One Piece Episode 224 Online English dub The Last Counterattack by the Memory Thief Who Reveals His True Colors! Luffy returns and knocks some sense into Zoro. Cornered, the sea horse spreads illusions of the people in their memories to distract them. It steals their complete memories and claims that it has become a Sennenryu. Luffy defeats it and returns all the memories but the townspeople are convinced they’re the memory stealers.